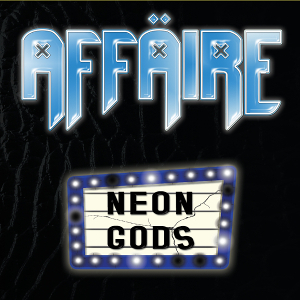 Lisbon-based Portugueses Hard Rock act AFFÄIRE released their new EP “Neon Gods” through Raging Planet on June 3rd. It contains 5 songs including the THE BEATLES’ cover “I Saw Her Standing There”, which is the very first cover ever to the band. They have been working hard at a studio and being on stage for years together within bands like Attick Demons, Dawnrider, Divine Lust or Iberia in the Portuguese rock and metal scene. in bands like Attick Demons, Dawnrider, Divine Lust or Iberia. 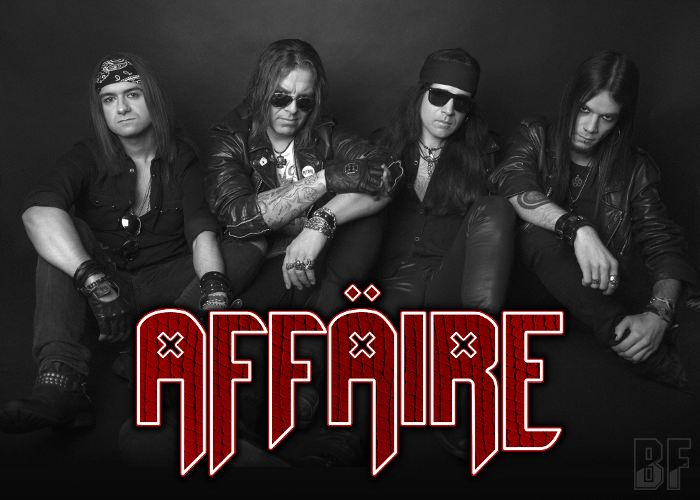 After AFFÄIRE founded in late 2011, they were debuted with the single “Born Too Late” released in 7” vinyl format, released their first video "Highway Affair" and their 2015 debut full-length album "At First Sight" we have air-played it in our radio show. They were marked by live appearances as well, including shows as support act for Paul Di Anno (UK) and House Of Lords (USA). Now they are having the NEON TOUR within Portugal from June and will support for BONFIRE in September. For fans of Rock n' Roll and Sleaze Rock.